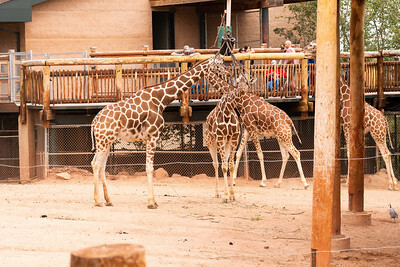 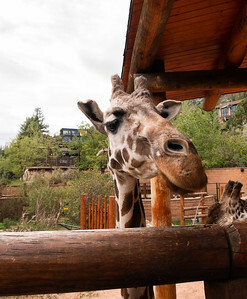 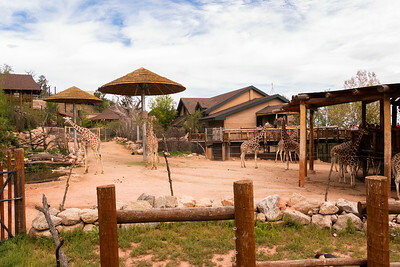 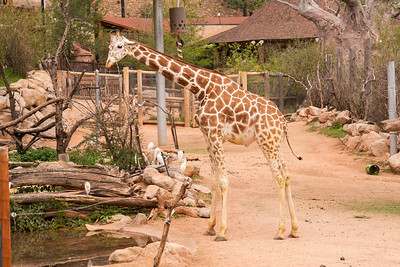 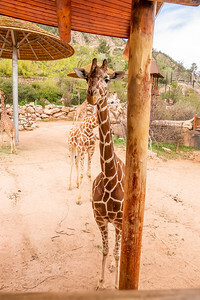 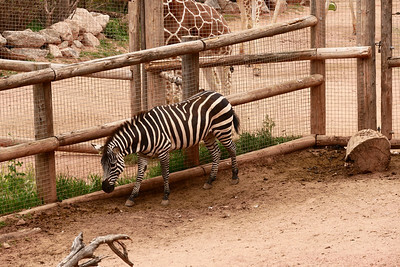 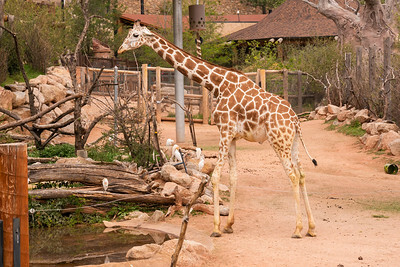 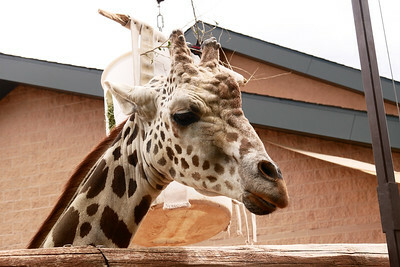 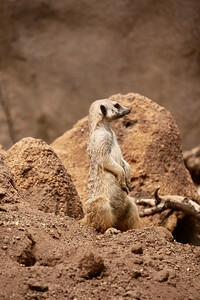 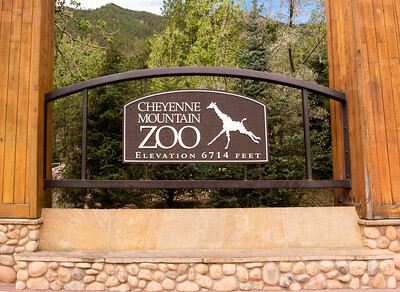 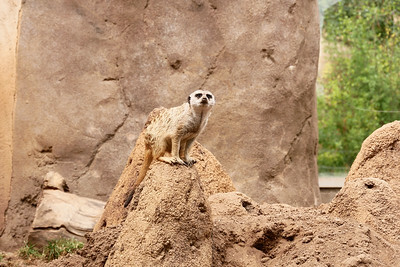 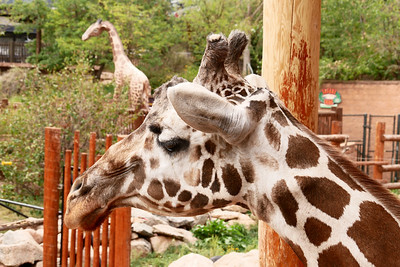 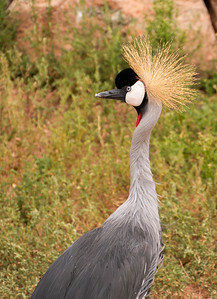 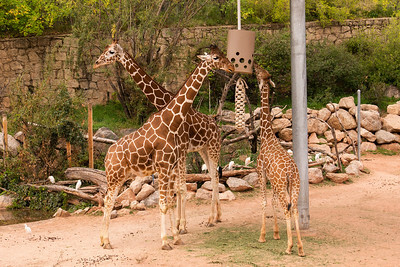 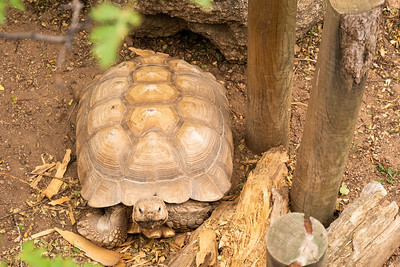 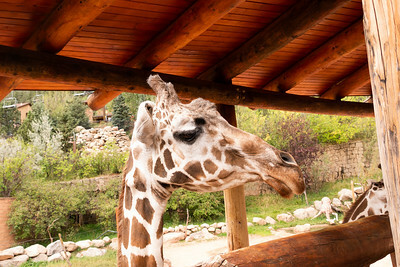 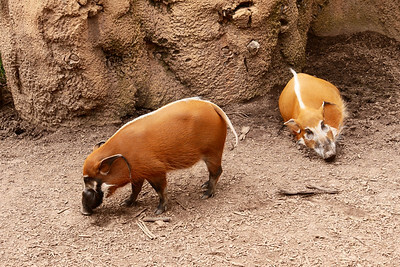 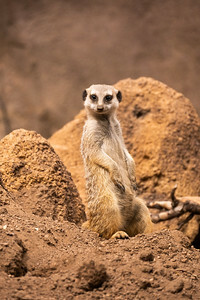 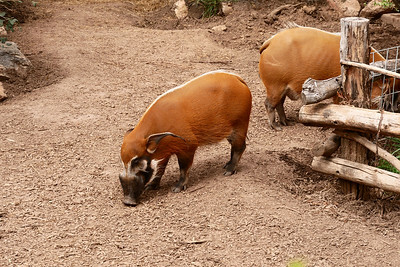 Located in Colorado Springs, this is a really beautiful zoo, surrounded by nature and the mountains! 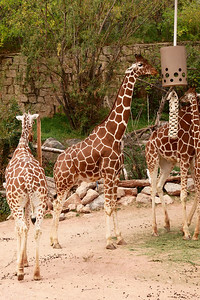 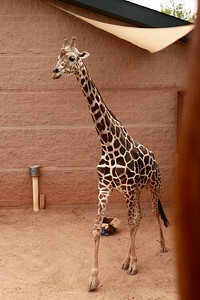 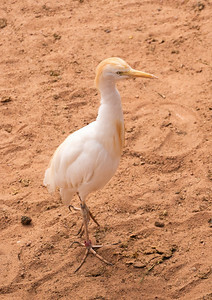 It's got the best giraffe exhibit I've ever seen-so many! 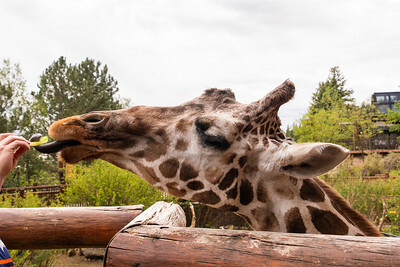 That you can get pretty close to and feed.